 Whether it is a remodel, up-fit or a large addition – Advanced Plumbing Services is a professional and experienced contractor with excellent pricing. Having provided services for the custom home builder as well as the track home builder. Every contractor get the same attention of details. Materials used are class A and meet all building recodes and requirements. 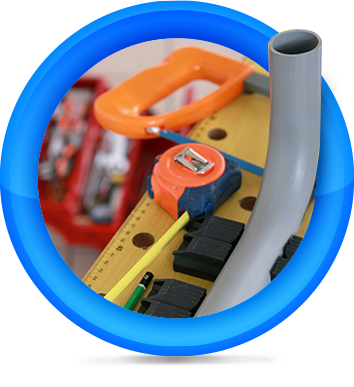 Homeowners get the assurance of a professional plumbing company with lots of remodel experience. 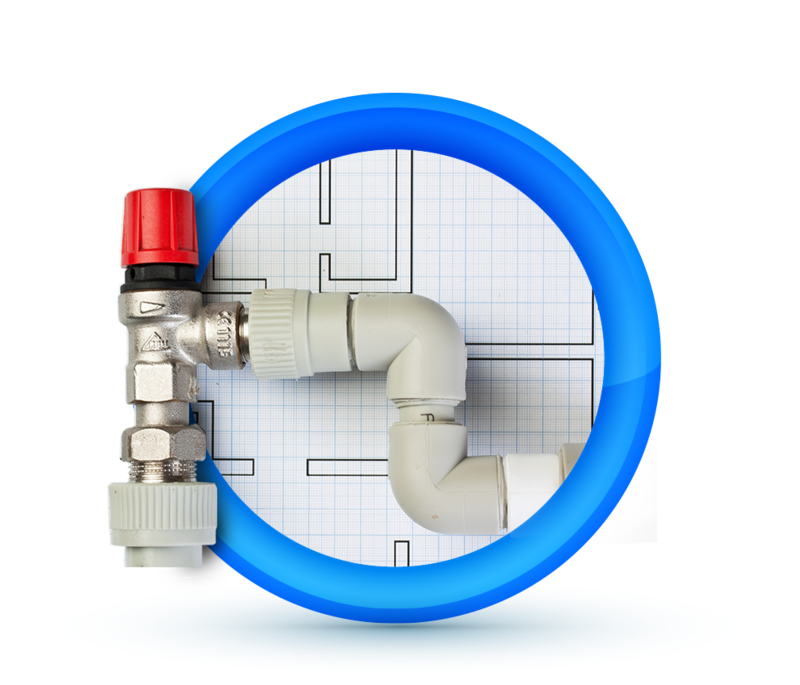 Remodeling or upgrading your plumbing is a great way to protect your largest investment not to mention it is the best way to make it more valuable. 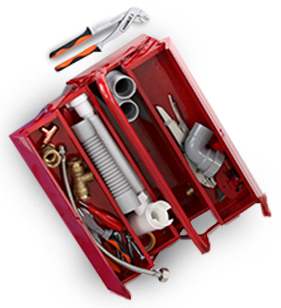 and equipment to assure the proper function of your homes drainage system.